Everyone loves their children and we want to help them accomplish great things but we need the right fuel to help them! 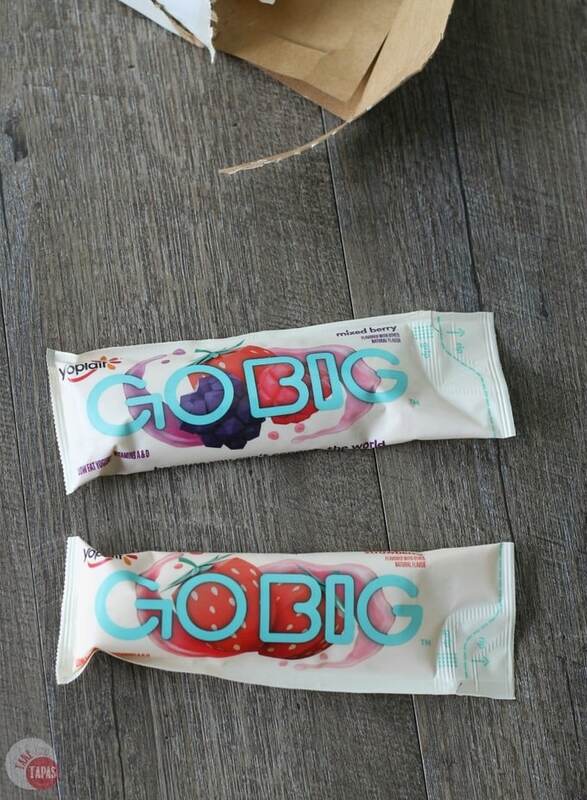 Yoplait Go Big can help your son or daughter fuel their amazing! Let me tell you 5 ways my son fuels his amazing life! I started with this one because I believe that love is the root of all relationships. Our oldest, Braxton, is what they call a “rainbow baby.” He was born after I 3 miscarriages, one being twins, and you can only imagine how many times I prayed for him. After a few long years, we were finally gifted with this amazing boy and from the very start, he was always happy and loving. He was happy, even through months of painful physical therapy as a newborn to straighten out some muscles in his neck, and then major surgery to correct a birth defect. Our son only smiled and laughed throughout the whole ordeal. And when his younger brother was born, he was a guardian and protector to him. Our youngest was born with a bum thyroid gland and has had multiple surgeries and a rough start in life as well, and Braxton always stayed by his side, played with him, and even gave him his beloved stuffed lamb “buddy” because he believed he had magical powers to help Connor overcome his fears. Even as he enters his teen years, he still gives his mama hugs, checks up on me when his daddy travels to make sure I am ok – even though I am the mom and that is my job to check on him – he still assumes the role of protector. Braxton keeps to himself most of the time as he is a very independent child, but he has a generous heart and a loving spirit that just draws you in. Not one for sports early on like most boys, he sure does love to play. Being that I was not into sports growing up, but enjoyed doing puzzles and playing board games, he is the same way. He may look more like his daddy but he has his momma’s personality for sure. Braxton loves his video games but he also enjoys a competitive game of Monopoly. He doesn’t like to lose, he gets that from his daddy, but always has good sportsmanship. Recently he has started playing tennis. I think it has something do to with the whole “no contact” thing but I am happy he’s enjoying learning the sport and having fun. His dad played tennis in high school and it is a great way for them to spend time together, especially since he travels so much for work right now. Braxton is very smart. I know, because he gets it from me! He loves to learn and is a naturally curious kid and this curiosity keeps him studying. Braxton likes everyone to think that it comes naturally, but he really does work at it. His persistence and hard work has paid off with various academic awards and accolades and keep him in the gifted program at school. He enjoys the challenges of advanced work and I couldn’t be prouder of him and what he will achieve in life. 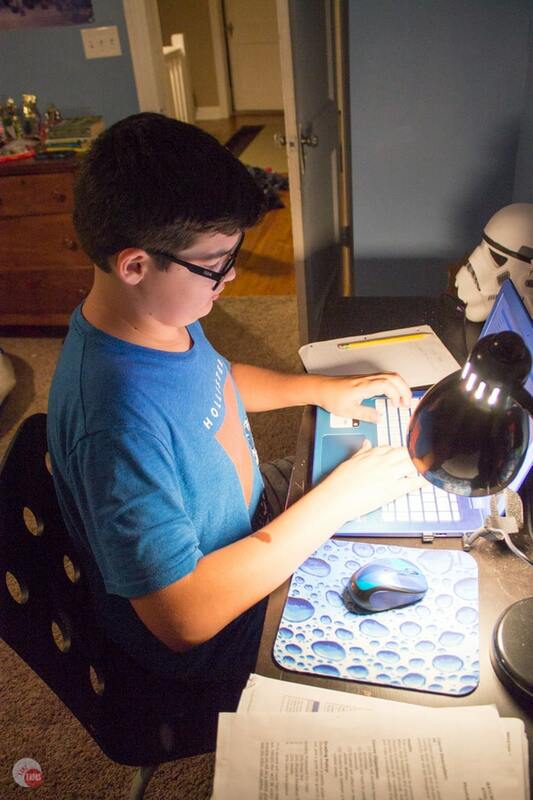 In the early part of middle school, his academic performance and peer leadership skills landed him a chance to attend a robotics and leadership conference in Washington, D.C. Being only 12 at the time, I was proud and scared all at the same time. A week away in a strange city, with all new people, and a daunting conference agenda, he jumped at the chance and left with only a small hug. My heart was full and sad at the same time. Sad because he was growing so fast and seemed able to handle things without his mommy, but so proud that he is confident enough in himself that he was excited to go. This conference also allowed him to meet like-minded people that he still talks to today. They dream big over text messages and Face Time about careers in robotics and computer programming. Maybe he can help run the technical side of Take Two Tapas one day because Lord knows, I am technically challenged. I hope he continues to dream big as he is capable of so many great things. The only way he can do all the BIG things? Now that he is has hit his teen years, he is eating more and more. His daddy is 6 feet 6 inches tall and has been that way since the 9th grade. That is coming up soon for Braxton and it scares me. I can’t imagine him being taller than me in less than a year. He’s pretty close now, but I still have him by an inch and I am not letting him forget that for now. Growing up so fast requires lots of fuel. That means lots of trips to the grocery stores and lots of times prepping meals for him. Thanks to Yoplait Go Big, I can give him a snack that will fuel amazing things! Just a simple Grip and Rip on the Go Big pouch and he has a snack he can enjoy and I can feel good about. 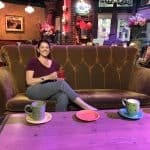 How does your teen fuel their amazing? Tell us at Yoplait Go Big to enter for a chance to tell everyone!